Actually, it was’t Morgorth who is responsible for this particular Balrog. For this impressive LEGO build we can thank masterbuilder Chak hei Mok. Do check out his Flickr stream for some very clever builds. 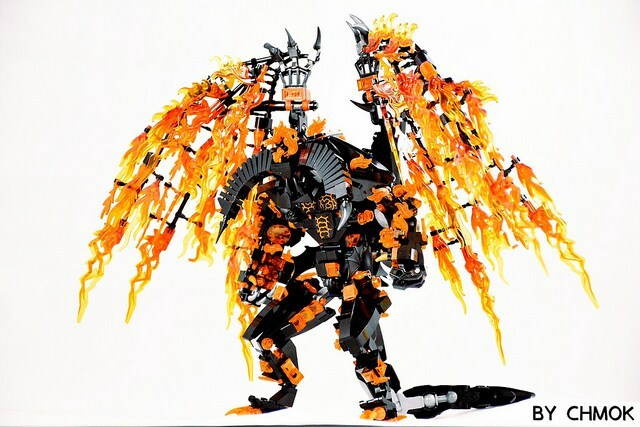 I think Chak’s worked wonder to recreate fire with LEGO. 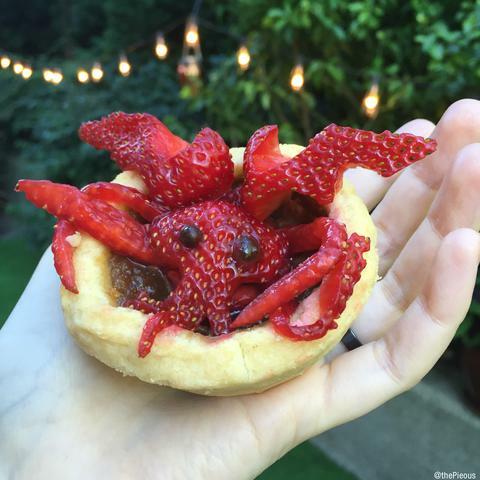 This is not a creature I’d want to encounter while playing any LEGO computer game.